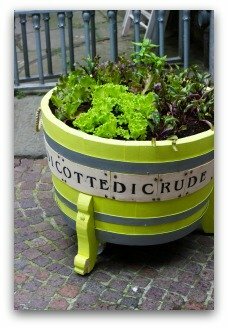 Looking for spring vegetable garden plans and planting tips and ideas? 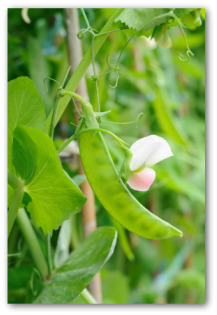 Are you wondering which vegetables to plant in a spring garden? 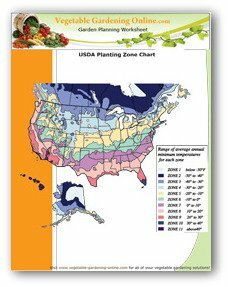 When planning your spring garden, use our planting guide and zone chart to determine when you can plant your garden! It helps to get the timing right, as many vegetable plants won't survive freezing temperatures. 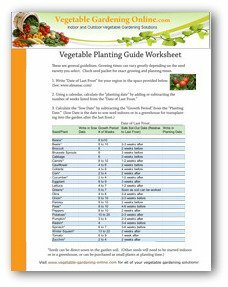 Our vegetable garden planner will help you have a plan that will work whether you are planning a backyard row garden, container garden, or raised bed garden. 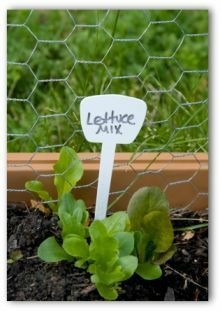 When the weather finally starts getting warmer after a long winter and spring is surely on its way, it is time to plant your spring vegetable garden. Spring? Actually the name can be a bit misleading. Vegetables that are best-suited for the spring growing season are often planted as early as February depending on your zone. beets, broccoli, carrots, garden peas, onions, lettuce, mustard potatoes, spinach, radishes, turnips and cabbage. Plan Your Spring Vegetable Garden Ahead! The most important thing you should do when you decide to put in a garden is to plan ahead. Contrary to popular belief, gardens are not difficult to get going or even to maintain, and proper planning makes the process a whole lot easier. To begin with, you must decide which vegetables you want to grow. Since many of the spring vegetables are fairly maintenance free and do not require additional attention, the simplest thing to do is to choose the vegetables your family likes best. But don't get ahead of yourself! Many first time gardeners tend to get too ambitious and build massive gardens that take far too much time and energy to take care of. Then, shortly thereafter, they lose all interest and let the whole thing go to pot. That is why it is always best to start with a small simple garden, and if things go swimmingly, you can always expand your garden next season! Another thing you must take into account when you put in a spring vegetable garden how much space you have for your vegetable garden. So when you plan your garden make sure you consider the space you have, and the vegetables you want to grow. 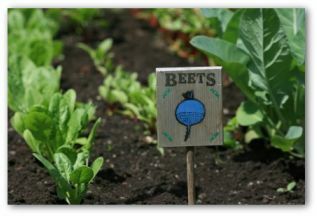 Follow the planting instructions on your seed packets or small plants for exact instructions for each vegetable variety. 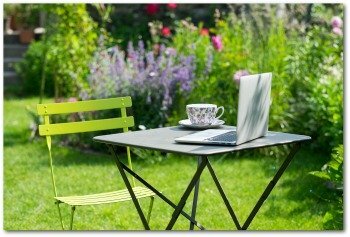 Simply choose a patch of land in the yard that gets good sunlight and mark it off. Then you can begin to remove the grass in that area with a gardening fork or a spade. If you have access to a garden tractor or rototiller, that is even better. 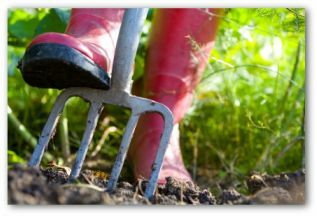 Work the soil to a depth of 10 to 12 inches. At this point it is important that you add compost, well-aged manure or straw mulch to your topsoil. The compost will aerate the soil and add nutrients and the straw mulch will retain moisture and fight off weeds. 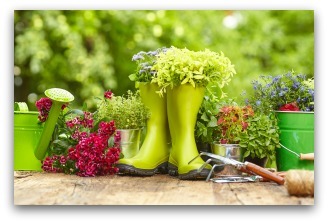 All are essential ingredients to any healthy garden and can be purchased at your local home and garden center. Now it is time to plant your vegetable seeds. Follow the instructions on your seed packets. When you have finished planting the seeds, cover the rows with soil and water liberally with the gentle shower setting on your watering nozzle. If you water with too much force at this point, you can wash the tiny seeds out of their rows! At this point most of the hard work is done. All you need to do now is make sure your garden receives enough water during dry spells and keep the weeds from taking over! Many experienced gardeners cut the bottoms off of plastic milk jugs and place them over plants to keep away cutworms and to help warm growing plants in the early spring. This can also help protect tender plants in the event of a late and unforeseen frost! Then as the temperature warms, they remove the milk jugs and let the plants grow in the open! If your plants aren't growing as quickly as you had hoped, you might want to check the PH levels in the soil. If they are too high or too low, it can seriously affect their growth. But don't worry, the problem is easily solved. All you need is a small application of standard lime to correct the imbalance and your plants will be ready to grow. If your soil is not especially fertile, it can help to add liquid fish fertilizer at 2-3 week intervals throughout the growing season. 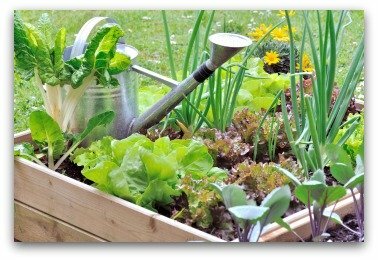 Growing a spring vegetable garden is a great way to get out and enjoy mother nature after a long winter! Each spring garden will be a learning experience. You will also harvest fresh tasty vegetables for your family to enjoy. So start planning, and enjoy your garden!